There are (thankfully) so many Components around for React Native that the main effort is sometimes picking the right one for the right job. Arnaud Rinquin for your Picker Components that go beyond the default PickerIOS. 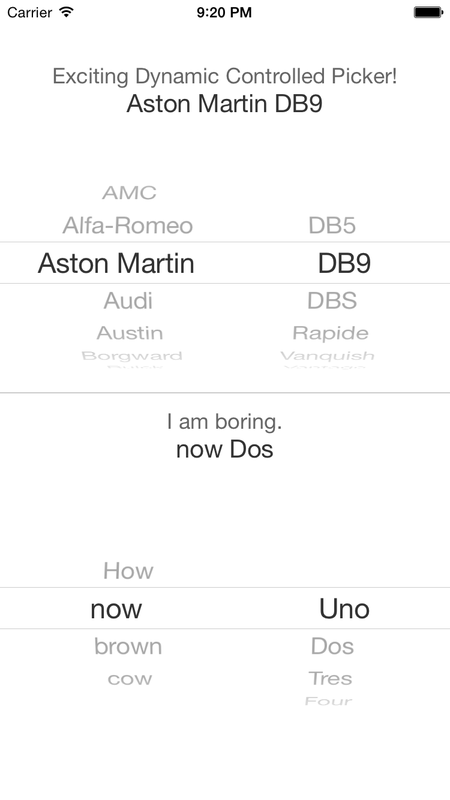 A UIPickerView implementation that allows you to have multiple components in your picker. A react component to implement radio buttons-like behaviors: multiple options, only one option can be selected at a given time. Both the container and option nodes are customizable. Provided examples easily mimic the native Segmented Controls.